You already know that your husband, boyfriend, or son is wired differently from you, but do you know what that really means? It means, among other things, that he’s been given the gift of a unique visual wiring—and the challenges that come with it. Through the compassion and candor in this book, we can learn what men have long wished we knew (but didn’t know how to explain)—and see the difference it makes when we do! Want to see a lot more about the book? Want to see a dozens of great resources? Want to learn more about how you can use Through a Man’s Eyes in a small group, in your church, with your friends, in your marriage, with your son? 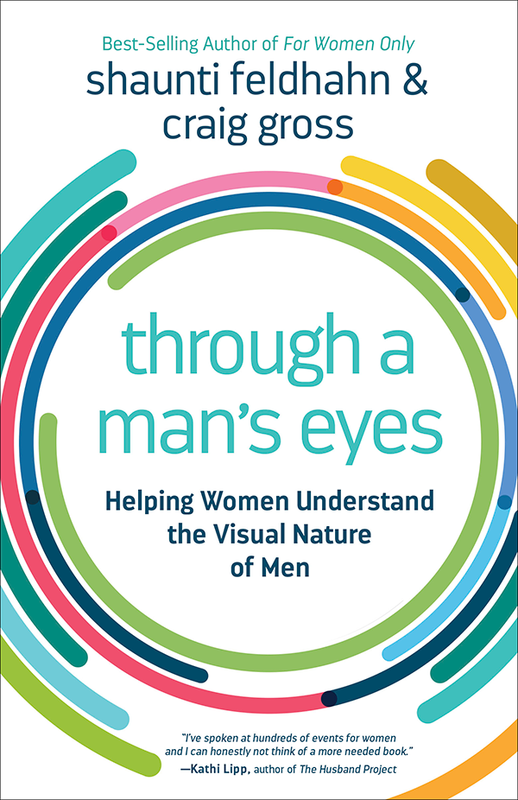 Because this is a co-authored book, Craig Gross and I set up a complete website just for Through a Man’s Eyes that includes all of that. Please visit us on that website here. View more books written by the author "Craig Gross".